Special material makes wire rope working life longer. Adopt international brand limit switch. 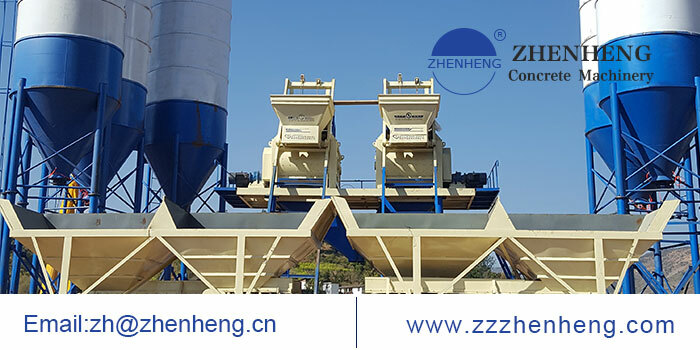 Weighing system adopts world famous brand sensors to ensure accurate weighing. 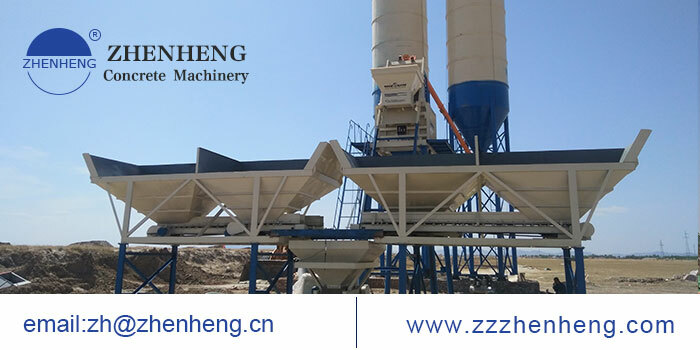 It can be configured cumulative measuring method and separate measuring method according to the size of concrete mixing plant. 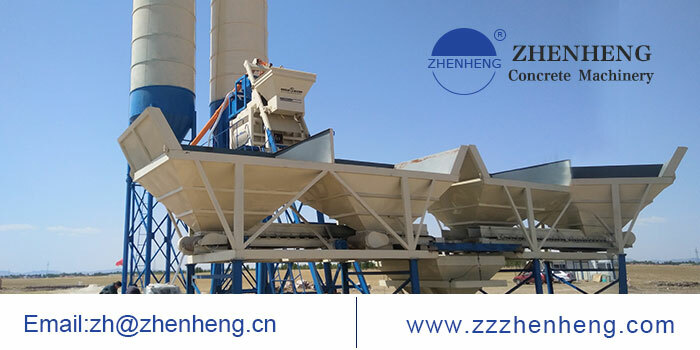 High quality wear-resistant alloy liner, advanced production technology to ensure the clearance uniformity between mixing blades and liners.